Good morning. It's Friday, Sept. 14. • Google's co-founder has become more withdrawn than ever. 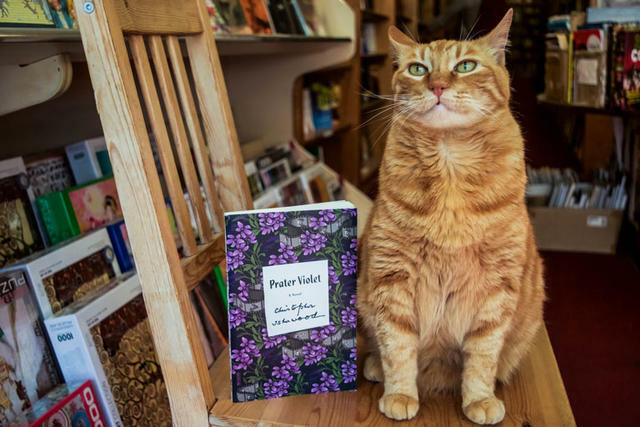 • The cats who really run things at Bay Area bookstores. • And a woman accused of faking pregnancy with a pillow. 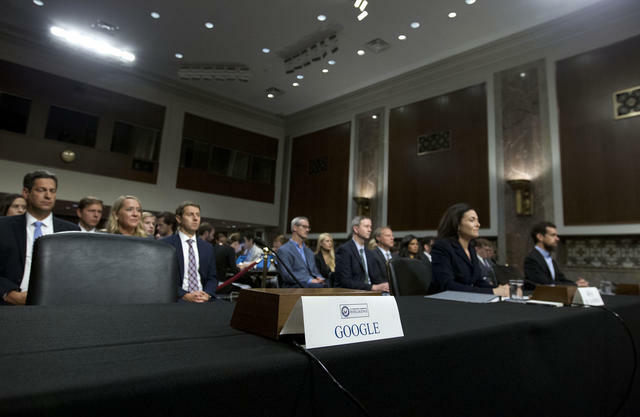 A chair reserved for Google was empty during a hearing on Capitol Hill on Sept. 5. Earlier this month, Google co-founder Larry Page was called to testify before Congress about the ways state-sponsored actors have exploited internet platforms. He spurned the request. But it isn't just Washington, according to a Bloomberg report. Colleagues say Page has become more withdrawn than ever. He hasn’t presented at product launches or on earnings calls since 2013, and he hasn’t done press since 2015. As Google faces existential challenges, people in Silicon Valley have been asking: "Where in the world is Larry Page?" 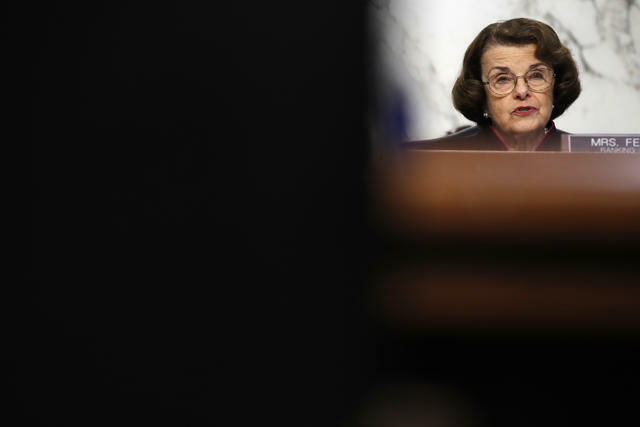 Sen. Dianne Feinstein said she received details about the nominee from a person who requested confidentiality. Sen. Dianne Feinstein referred information involving Supreme Court nominee Brett Kavanaugh to federal investigators. She declined to discuss the matter publicly, but officials said it involved possible sexual misconduct between Kavanaugh and a Bay Area woman when they were both in high school. The White House called Feinstein's move desperate. The C.E.O. of the nation’s largest retirement system — CalPERS — has no college degree. Marcie Frost took classes at Evergreen State College in Olympia, Washington, but never finished. She rose up the ranks of Washington state government before being hired to run California's $362 billion pension system. Some retirees have been startled by the news. 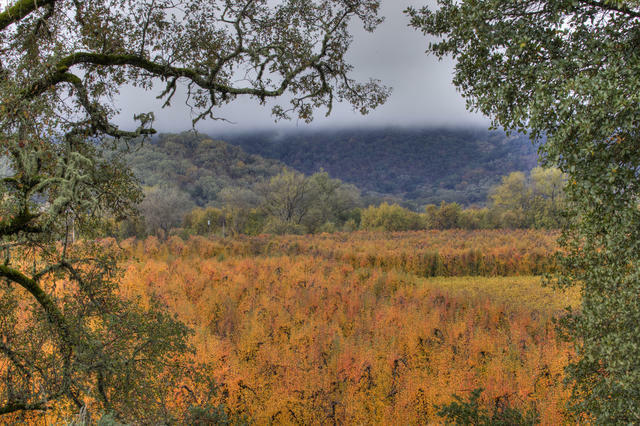 An explosion of fall colors just south of Ukiah. It's that time of year. Sunset Magazine put together a list of its 18 favorite spots for soaking up the season's fall colors across the American West — including Ukiah, where the foliage rivals Vermont’s. Steve Singleton and Michelle Last have been held together by devotion for nine years. "Broken: A year in the life of Steve & Michelle." 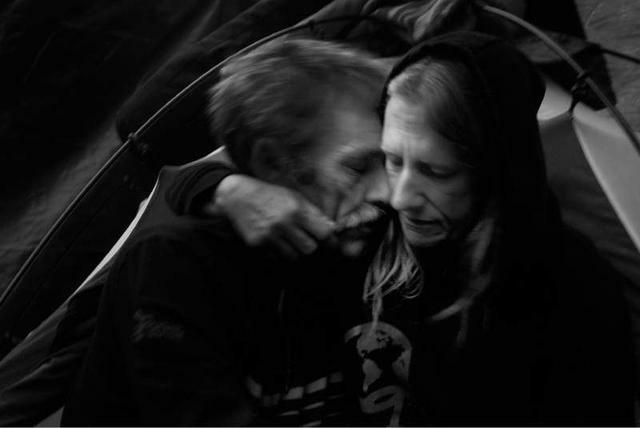 A photographer spent 14 months following a homeless couple in Santa Rosa as they struggled to hold down jobs, find shelter, and live with danger on the streets of Sonoma County. "I’m tired," Michelle said at one point. "I can’t do this anymore." California State Parks is about to open an underwater trail unlike any other in the U.S. 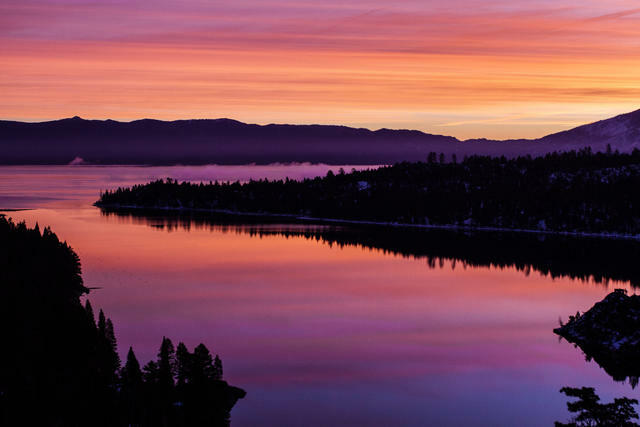 The "Emerald Bay Maritime Heritage Trail" will let divers venture into Lake Tahoe’s underwater world and explore a boat graveyard from the 1920s and '30s. Lake Tahoe is one of the world's clearest lakes. The Sittigs' spacious living area offers sweeping views of the San Francisco Bay. Here's the kind of living room you get as a Bay Area tech power couple. 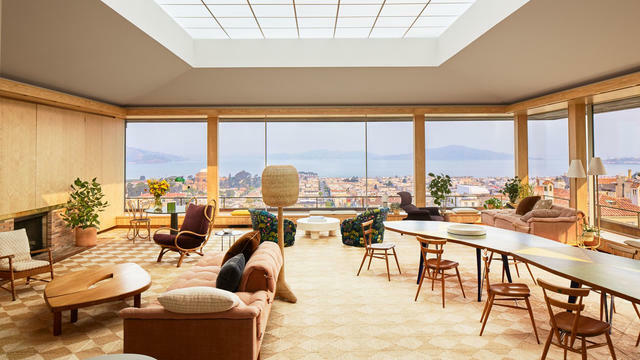 Jessica and Aaron Sittig, pals of Mark Zuckerberg, worked with restoration specialists on a meticulous update of their midcentury home on a San Francisco hillside. "We’d have eight-hour meetings about a door handle and hinges," a designer said. Architectural Digest took a tour. If Owen was an author, he'd be Christopher Isherwood, an Aardvark employee said. Cats are a staple of independent bookstores, and the Bay Area has many. KQED went to meet nine of the store mascots, including Owen at San Francisco's Aardvark Books. "Owen’s the real boss around here," an employee said. The Kern County sheriff, Donny Youngblood, placed Wednesday's gun rampage in the context of the nation’s epidemic of mass shootings, calling it, "our new norm." The gunman was identified as Javier Casarez. A witness said the shooting may have been triggered by a love triangle involving Casarez, his estranged wife, and a co-worker. 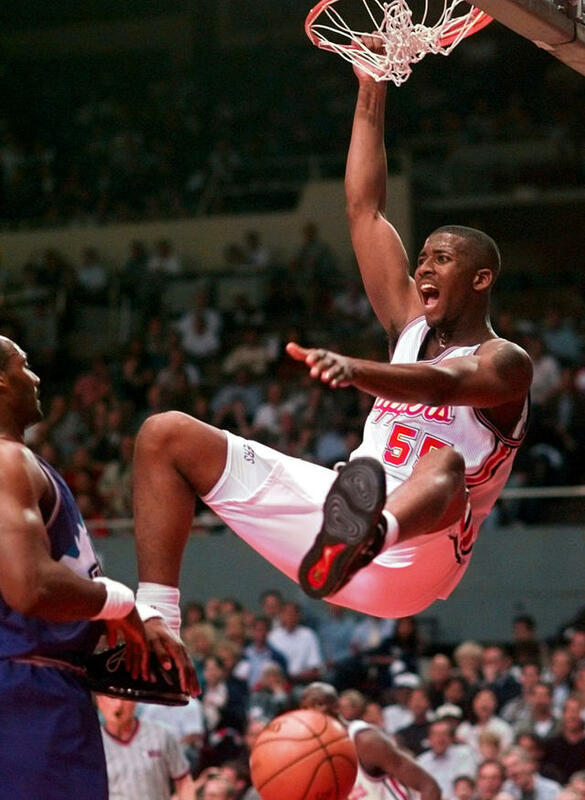 Lorenzen Wright during his rookie year with the Clippers. "There’s gonna be rumors. There’s gonna be hearsay. But God knows the truth. And they will have to stand before the Lord." Lorenzen Wright was a first-round draft pick by the Los Angeles Clippers. Fourteen years later, his bullet-riddled remains were found in a Memphis field. A murky lake, his ex-wife, and a $1 million life insurance policy are at the center of the harrowing story. Ashley Bemis has been accused of scamming good Samaritans out of a least $11,000 in goods and cash. A San Clemente woman, Ashley Bemis, has been accused of making up a firefighter husband to scam people into giving her donations. Now some of her alleged victims say Bemis had concocted other ruses too. One involved faking pregnancy with a pillow. 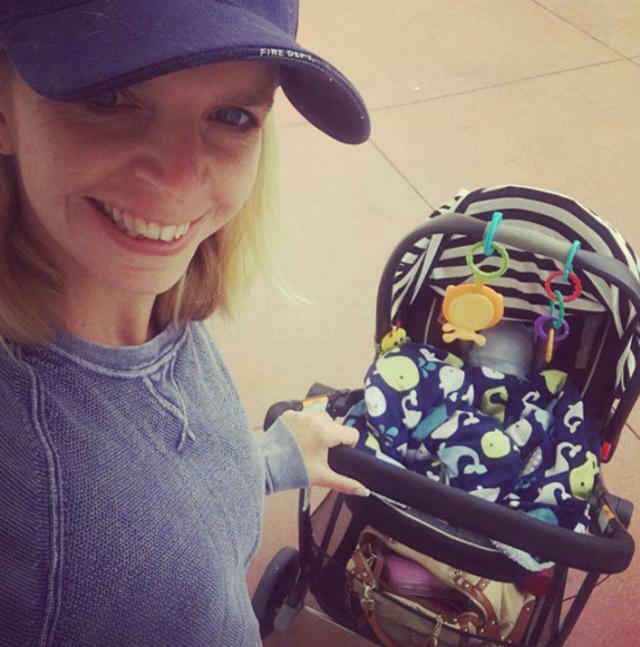 "It was a whole new level of crazy," said a woman who hired Bemis as a nanny. The Church of Scientology of Los Angeles on Sunset Blvd. 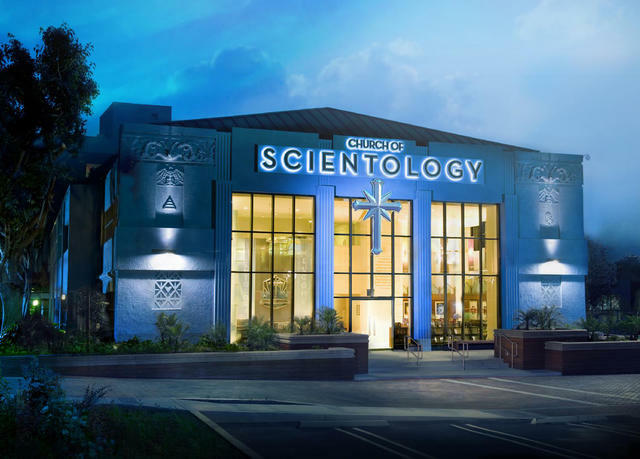 Scientology's real estate portfolio is reportedly worth $400 million in Hollywood alone. The group has collected historic buildings and erected new behemoths. Curbed mapped 16 properties of the real estate empire. 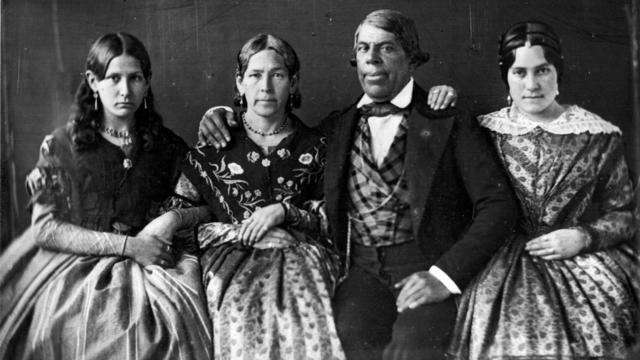 Pio Pico with his wife and two nieces, circa 1852. Pio Pico grew up as a Spaniard, became a Mexican, and died an American — without ever leaving California. The state's last Mexican governor, Pico's life in many ways embodied 19th-century California. Here's the extraordinary story of the man whose name is found on boulevards, libraries, schools, and parks across Southern California. 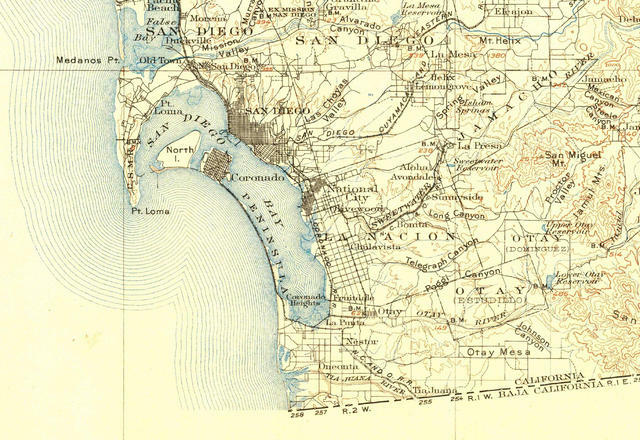 A 1904 map shows San Diego. • Here's a fun rabbit hole for map nerds. The U.S. Geological Survey created a searchable map that lets you compare your city or region against historical maps. U.S.G.S. 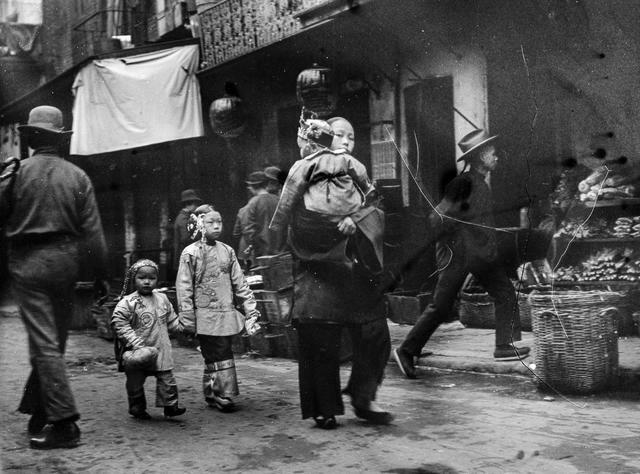 San Francisco's Chinatown, circa 1900. 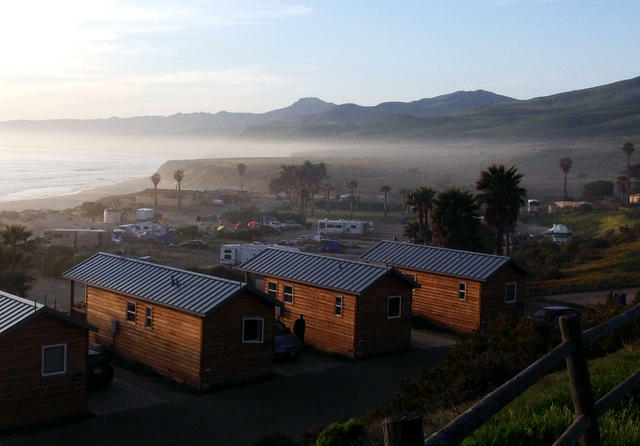 Jalama Beach is great for camping and glamping.